If there's one thing in this world we can absolutely count on, it's an entertaining wrap up to the end of a How To Get Away With Murder season. While questions are usually answered and storylines put to rest, there are always twists and a whole new set of questions brought to the surface. And that's to say nothing of the many deaths we've seen over the years. 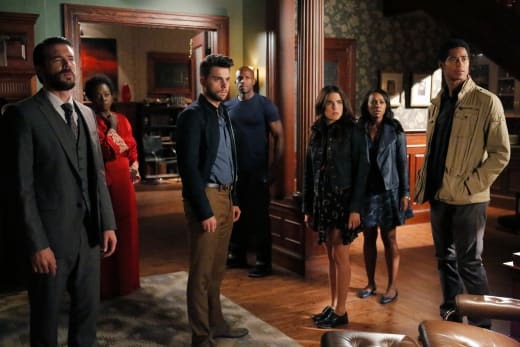 As we get ourselves ready for the How To Get Away With Murder Season 5 finale, we're going back season by season to remember some of the biggest shocks that came out of those infamous final episodes. Can you believe this epic episode of television debuted nearly four years ago? That seems like a lifetime ago as the landscape of the show and characters has changed so much. This was a season dominated by the death of Sam Keating and how the students dealt with the subsequent coverup. The closing hour, however, revolved more around Lila and Rebecca. Remember those two? I don't think either character has been mentioned in so long, it's easy to forget how integral they were to the plot at one point. There are two massive bombshells that drop during this hour, with the first being the identity of Lila's killer. It's set up to be Sam and while he isn't the one who actually has his hands around her neck, he plays a key role in her death. Up until that point Frank was shady as shady can be, but we didn't truly know all that he was capable of. It was a shocking turn of events at the time seeing him kill Lila in cold blood. And it really drove home the point that Sam was a despicable man. On any other show, that would be the big reveal. But no there was more to come. Rebbeca Sutter was lying dead beneath the house. 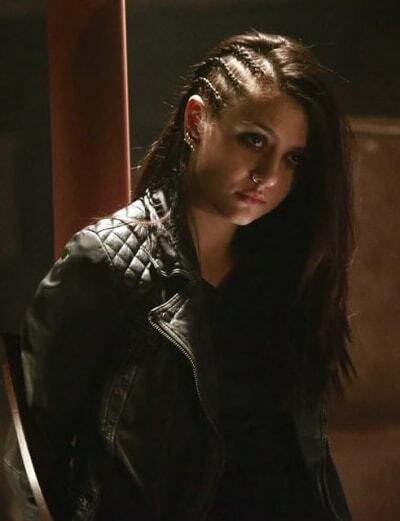 And we lost our second main cast member in the very first season. 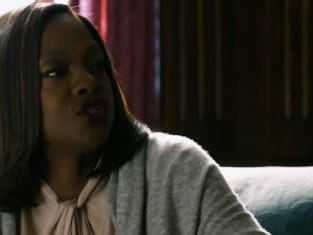 How To Get Away With Murder Season 2 was all about the boring Hapstall's and who shot Annalise. Once again, Wes played a major role in the central mystery, but we knew that well before the finale comes rolling around. 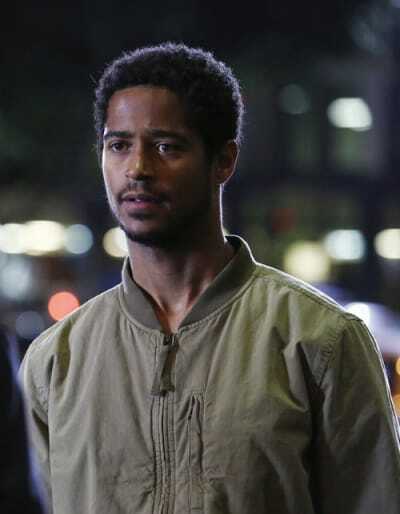 Instead, we focus on wrapping up the murder of Mr. and Mrs. Hapstall and revealing Frank's involvement in the car accident that leads to the death of Annalise's child. Oh and there's also that pesky thing of Wes's father being shot in the head sniper style right in front of Wes. This was a very, very busy episode as information was pouring in and more discoveries were being made. It was also around this time that Frank and Annalise had their falling out. And their relationship has never really recovered from his betrayal. You really don't know what you have until it's gone. During How To Get Away With Murder Season 3 we lost Wes. And to be quite honest, in many ways the show hasn't been the same. The finale is all about finding out who killed Wes and it's a slow burn. All signs point to Wallace Mahoney and Denver as being the ones responsible, until it's revealed that they aren't. Having the actual killer be Dominic, a man we really don't know, was a reveal that fell a bit flat at the time. It was redeemed a bit when we found out that he was hired by Laurel's father, but it still felt like it was supposed to be a lot more shocking than it ended up being. Wes's voicemail admitting that he killed Rebecca and Sam was also a twist that wasn't terribly surprising but it ended his story in a way in which he was able to save everyone and have that be his lasting memory. Denver got dead and Jorge got caught. If I had to sum up this final episode in one sentence, that would be it. 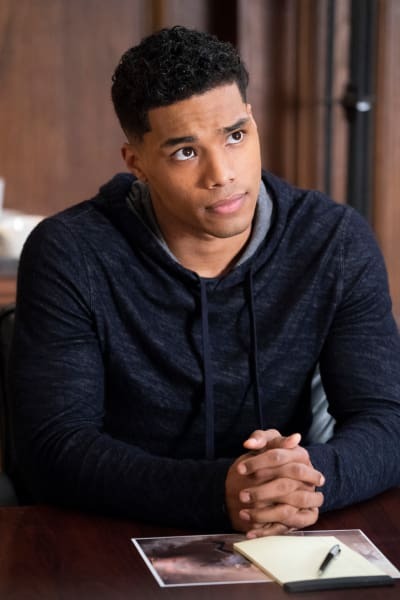 During How to Get Away with Murder Season 4, Denver was a boring villain at best, so his death was hardly a blow to the show and it was another way for Annalise and company to escape any kind of prosecution for their various misdeeds. 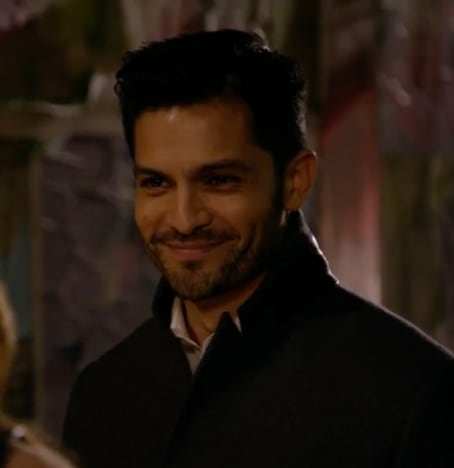 Outside of that, Gabriel's arrival was the big cliffhanger. And it did pay dividends moving forward, as the questions surrounding his identity and motives were arguably the best part of this current season. Well, that was a nice trip down memory lane! 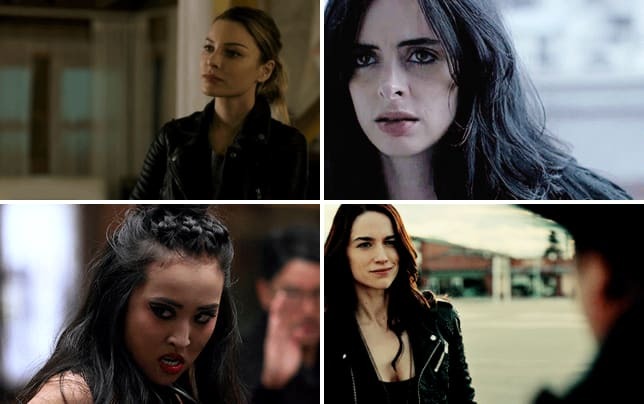 Which season finale was your favorite thus far? 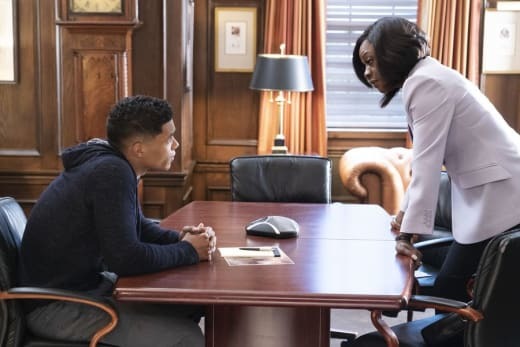 What are your predictions for How To Get Away With Murder Season 5 Episode 15? Leave your comments down below and watch How To Get Away With Murder online so you can join in the fun! Tell me where your mother is. Did you do something to her? Did you hurt her? Permalink: Tell me where your mother is. Did you do something to her? Did you hurt her? Jorge: You took my daughter from me. Annalise: You took Wes from me. Permalink: You took Wes from me.